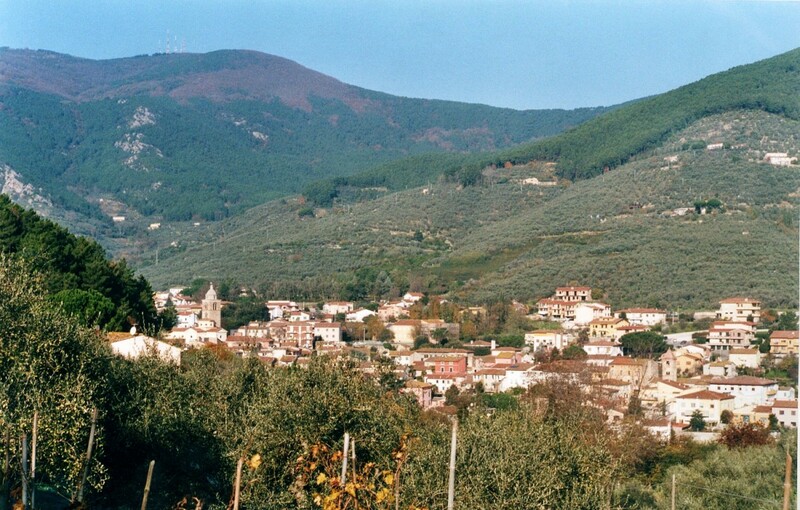 Buti, from probably Roman origins, is located on the eastern slopes of Mt Pisano, on the shores of the river Rio Magno. 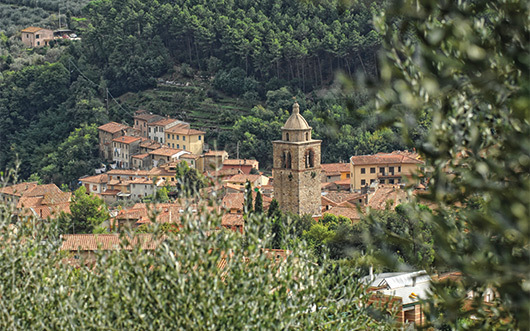 The area is divided in three residential areas: Buti, La Croce e Cascine, connected from the main street along Rio Magno. Buti had destroyed and rebuilt more than once; its particular position, almost surrounded by mounts and hills, influenced is economy. It was based on the oil production, chestnuts picking and woodworking. From the 19th century the traditional production of baskets increased: nowadays this ancient procedure is still alive in Buti. 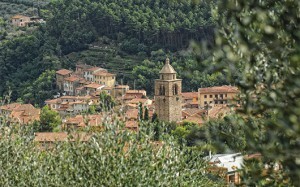 Thanks to the adhesion to “Strada dell’Olio: Monti Pisani” the oil production is valorised, also through two mills which are used from others towns. The historical centre conserved many castles built in seventh and eighth: the most important are Castel Tonini and Villa Medicea. It was built on the ruins of a fortress and it included a church, a big garden and a horses stable. Nowadays this structure is protected by Belle Arti, it takes part to Associazione Dimore Storiche Italiane, and it is visitable on booking. The Francesco di Bartolo’s Theathre represents one of the biggest attractions in Buti. It was built to show entertaining music concerts and ballets. It is representing an important centre of traditional amateur shows. It is possible consult next shows here. Buti’s oil is very renowed in Tuscany for its prestige in the numerous demonstrations in which it e has been introduced. 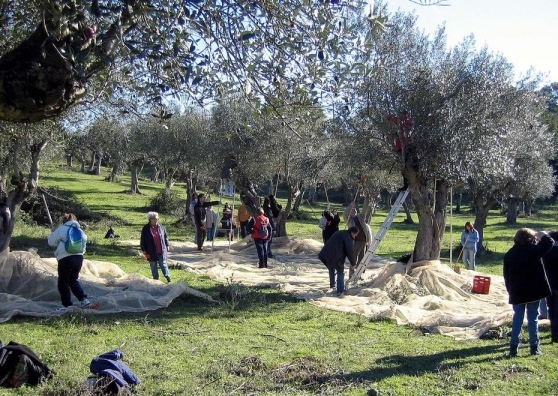 Frantoio, Leccino e Moraiolo are the main varieties of oil produced. One of Buti’s churches is the small one built in honor to San Rocco after all the , protector of pestilences. It dates bak to 1630, after the epidemics that struck the whole area in that decades. 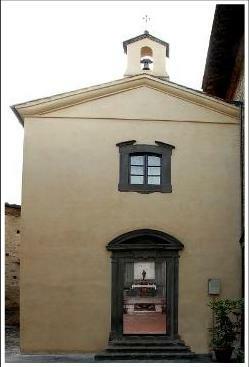 The façade has a square rose, whereas inside there is just a nave and a wonderful painting by Giovanni Maria Regg. The numerous attractions, the famous sagre and the event of Palio make Buti an interesting and stimulating place. 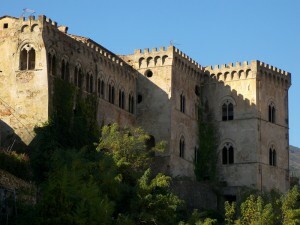 By Car: take the A11 exit to Altopascio. Follow the road signs to Bientina, on the provincial street Bientinese SP3. Follow the road signs to Cascine di Buti and take the provincial street SP38.